Be one with Nature. Great shape, very solid and ready to ride. Canadian Maple drop through. Ready to hit the hill sides or just cruise around town. 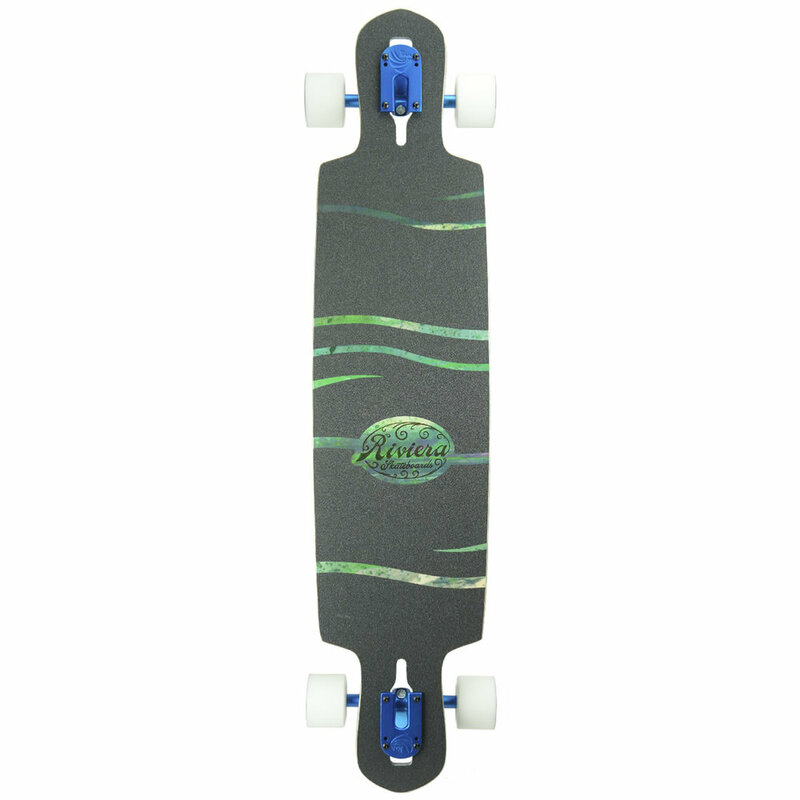 Premium formula the Prowler-Coyote wheels are top notch for a great deck and great feel.